The Queensland Resources Council has welcomed new national accounts figures that show the mining industry continues to underwrite the Australian economy. 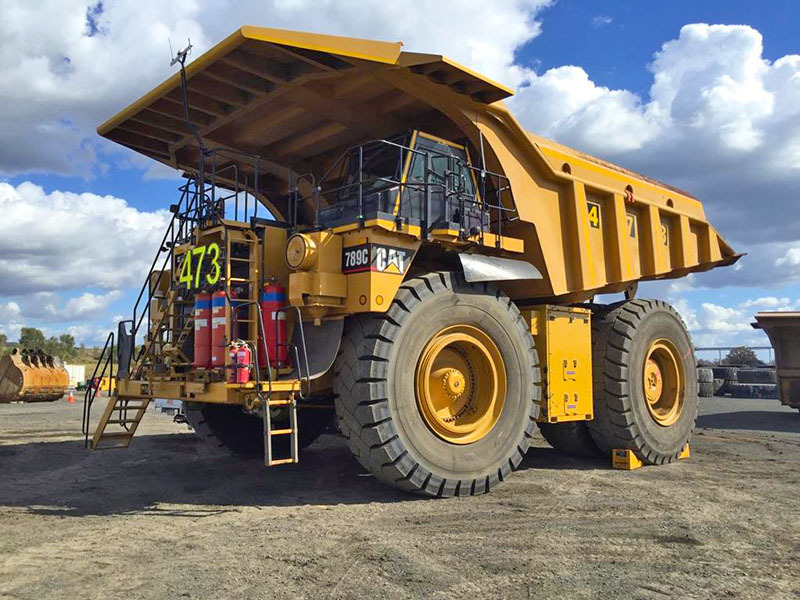 Chief Executive Ian Macfarlane said the contribution of a 5.1 per cent increase in mining investment played an important role in the overall strength of the economy, with GDP up 3.4 per cent from last year. “As we know in Queensland – when the resources sector does well, all of us do well,” Mr Macfarlane said. “It’s particularly pleasing to see mining investment increase 5.1 per cent, which the ABS reports is the first rise since the March quarter last year. “This points to the long-term strength of the resources industry, which is good news for jobs in regional Queensland communities and for the budget bottom line. “More investment in machinery and equipment means more activity in resources projects, which translates directly to more royalties that help pay for teachers, nurses and police, and support community investment. “These positive national accounts numbers follow the release of exploration figures earlier this week showing a 22% increase in exploration spending for minerals and petroleum in Queensland over the last 12 months. “It all points to good news for the Queensland economy. But this uptick in resources investment reinforces the need for reliable and stable regulation, to ensure Australia, and Queensland in particular, can continue to attract investment in a highly competitive global environment.